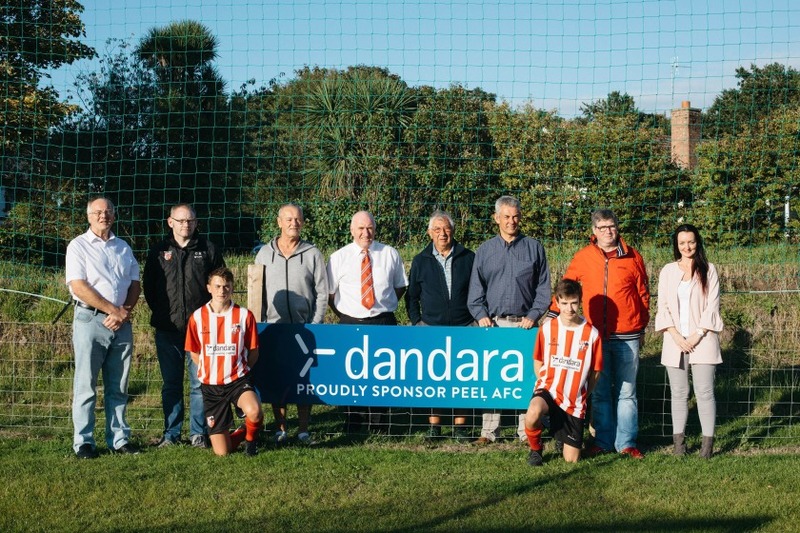 Long-standing supporter of Peel Association Football Club, Dandara will continue its sponsorship for the 2018/19 season, it has been confirmed. The award-winning developer has been the club’s title sponsor since 2000, making it one of Dandara’s longest running partnerships. The renewed sponsorship has been agreed for one year and is one of many community initiatives supported by Dandara. Peel AFC, the longest-established club on the Island, competes in the Isle of Man Premier League and has Senior and Junior teams playing in all divisions of Manx football. Over the years Dandara’s support, which assists with club expenses such as team kit and equipment, has helped the club to grow and develop into one of the Island’s most successful outfits. 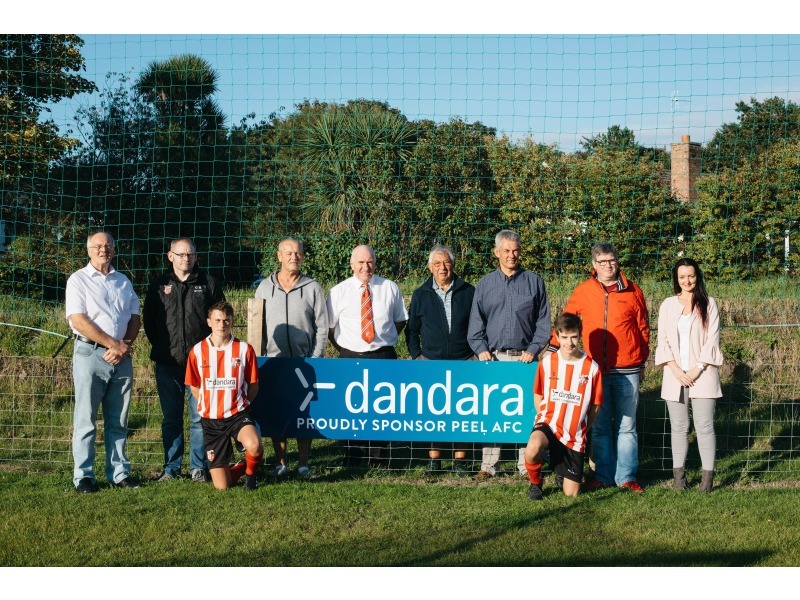 Angela Beresford, Marketing Manager at Dandara, said: ‘It is a pleasure to continue our long-standing relationship with Peel AFC, a partnership which we value a great deal. The club has a proud history spanning back to 1888, and is at the heart of the Island’s western community.